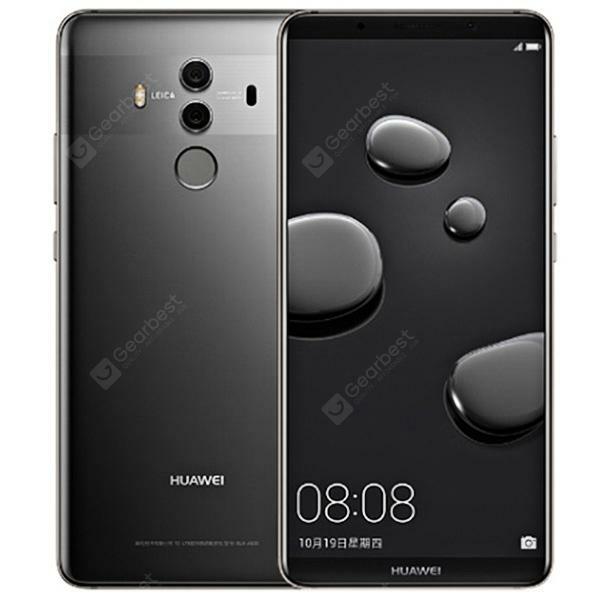 After the 3DMark scandal, Huawei to introduce a new "Performance Mode"
It all started when popular tech review site Anandtech discovered that Huawei’s P20 smartphone seemed to boost its performance when running 3DMark, a benchmark software for testing the performance of a phone’s CPU. As a rule, a smartphone’s chipset should not come with instructions to boost its performance when running specific benchmark apps. 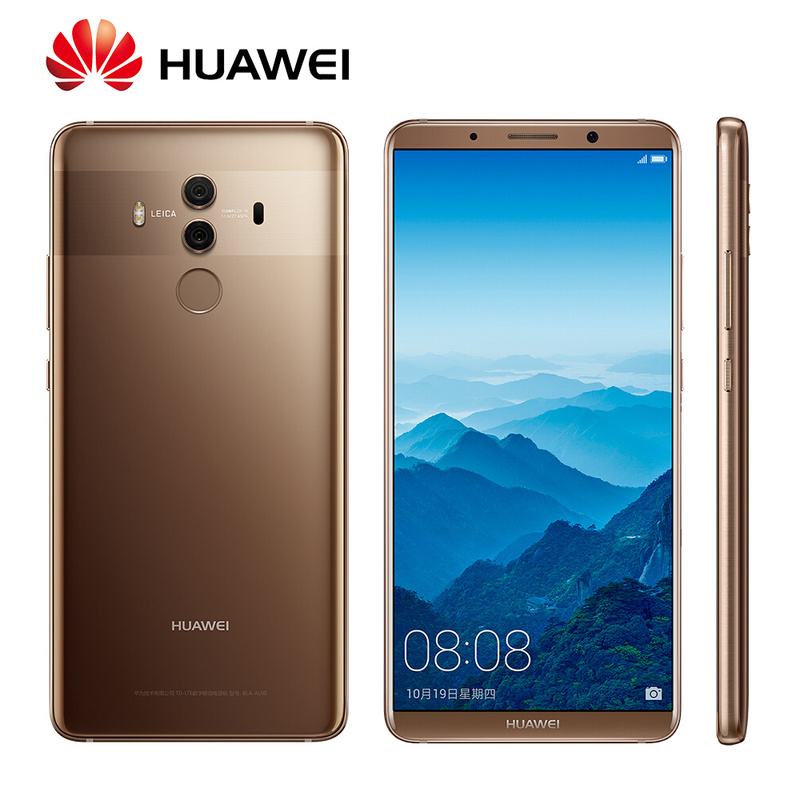 Huawei argued that it was the chip’s AI which adjusted the performance as it was intelligent enough to focus its resources on demanding applications. However, when UL (company behind 3DMark) ran their own test using an internal version of their software (unnamed so Huawei’s chip can’t identify it), the scores dropped considerably. Proof that the chip was only performing to its max because it identified 3DMark software—not because it was smart enough to realize it needed the performance boost due to a demanding app. This is especially bad timing as it seems to build upon momentum on Huawei’s recent fiasco when they tried to pass off a photo shot from a DSLR as something taken from one of their mid rangers: the Nova 3i. The actress on the ad posted a behind-the-scenes photo and one reddit user noticed that there was no phone at all in the photo (shot was from a professional DSLR). As a punishment for their actions, UL removed Huawei phones from 3DMark’s scoreboard. The phones included in the ban were Honor Play, P20 and P20 Pro, and Nova 3. As if finding a way to divert attention from the issue, Huawei recently announced that the next EMUI update will include a “Performance mode”—wherein their devices will have the option to run at full speed, which will most probably mean disregard for battery life and overall efficiency. In all honesty, I don’t think they should be focusing on stuff like this. Instead, they should play fair with other manufacturers and stay truthful to their fans. After all, it’s just a benchmark. The stain on the company name it brought is not worth cheating for, at least in my opinion.